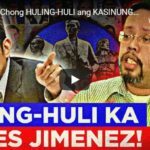 Despite having two separate inaugurations of the President and Vice President on June 30, they will be held in different hours. Robredo’s will be at 9:30 AM at her new office in Quezon City Reception House and Duterte at noon time in Malacañang. 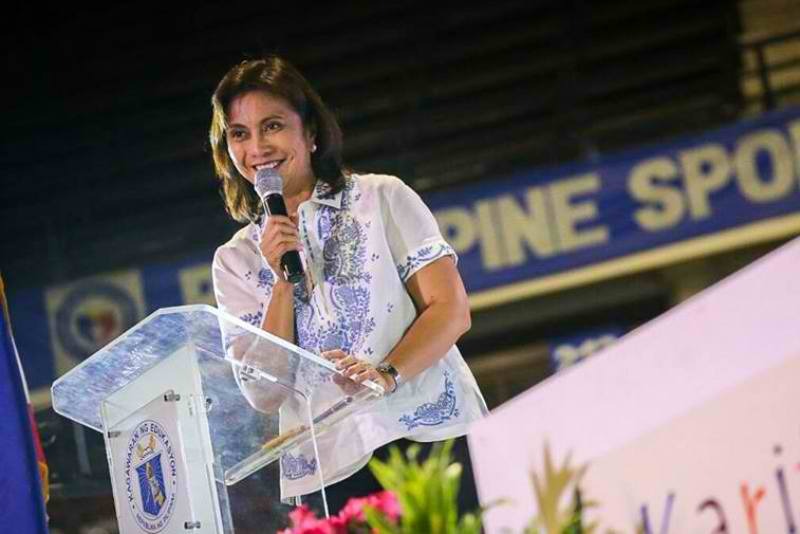 The Media is asking if Robredo is invited who can very well make it to Malacañang if she is – but they did not get a direct reply. 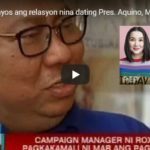 Ernesto Abella, Duterte’s spokesman, only said that he didn’t have the guest list. 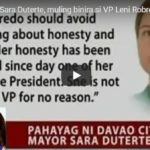 It is a common knowledge that Duterte is favoring Robredo’s rival Bongbong Marcos and was also convinced that there was cheating in favor of the winning V.P. during the recent election. Next post: Will Duterte live up to the People’ Protest Votes against Aquino?